Belly wrapping after giving birth—what’s with all the hype? 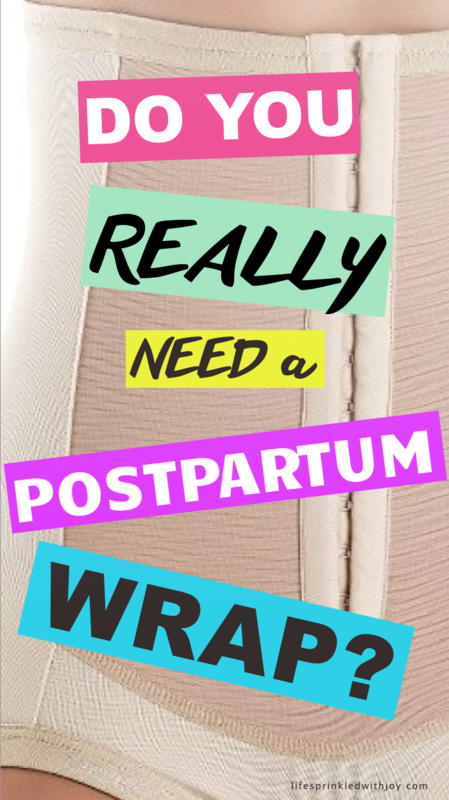 I’d seen these postpartum girdles and wraps on a lot of the “what to pack in your hospital bag” lists I scoured through on Pinterest in the weeks before my due date. I thought they were just a fad, and with some belly girdles costing upwards of $100, this seemed like just one more thing I would end up wasting my money on. You see, I had a BIG baby—we’re talking 11 pounds—and I ended up having to get an emergency c-section. I went through labor and THEN had my stomach cut open. The recovery was painful, and I was all swollen from the IV and meds for days. I figured my post-baby belly would go down once the rest of the swelling did. 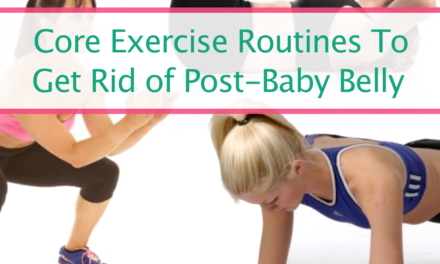 Related: The BEST Stomach Exercises To Get Rid of Your Post-Baby Belly FOR GOOD! Belly wrapping after having a baby is not a new thing. It’s been around for centuries. And it’s because it works. Wearing a belly wrap isn’t about waist training—which is quite dangerous—it’s about healing and being able to feel comfortable in your own skin again, and quickly. 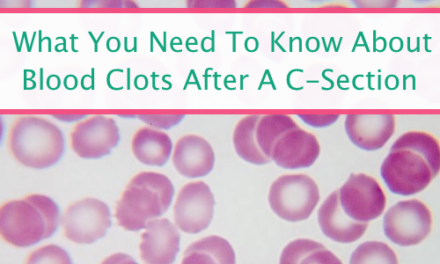 If you had a c-section, you may have already had some sort of a girdle while you were recovering in the hospital. The idea is that compression can speed healing, as well as add additional support for your incision, and it could be useful to get one to use at home too. 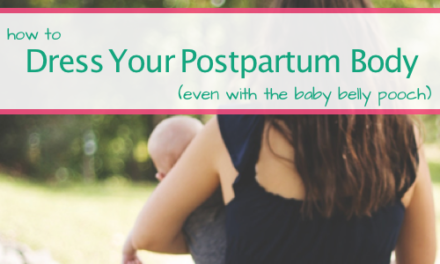 If you decide you want to wear a postpartum girdle, get one before you have your baby. These work best if worn immediately after birth and from then on for the first 6-10 weeks postpartum while the pregnancy hormone, relaxin, is still in your system. This hormone helps relax and stretch your ligaments while you were pregnant, so now—with the girdle—it is easier to compress everything to go back to its original place! But what else about postpartum belly wraps and girdles would make you even need one? After months of intense abdominal pressure, bad sleep, and all around uncomfortable-ness we mamas enter the world of motherhood ALREADY with back pain. Not to mention what we just went through to get that baby out of our bellies. Some of us may have even been in labor for days, and if that’s you I’m guessing you take the cake when it comes to back pain. Our muscles have been stretched for nine months, culminating in what equates to running a marathon of exhaustion. Here’s where a belly wrap comes in: it stabilizes ligaments that have been loosened for months and helps improve our posture. 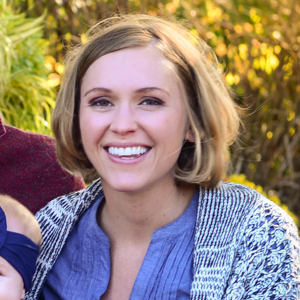 The posture thing is really key because once you become a mom you develop your baby hunch. Yep, all that feeding, changing, and bathing of our children aids in developing this hunch, so it’s good to get a jumpstart on addressing it now. Doctors have prescribed postpartum belly girdles to help relieve back pain and improve posture after childbirth, which should be reason enough to get one for yourself. When you were pregnant, your abdominal muscles were stretched to the limit, and your internal organs moved to make room for baby to grow. I’m still so in awe at how this all works, and I can still remember the feeling of my daughter’s foot in between my ribcage. And I still can’t believe she fit inside me. I mean, she didn’t even look like a newborn she was so big! The point is, my body did what it needed to do for her, but that doesn’t mean my body didn’t take a toll. Binding your stomach muscles with a belly wrap can help remind these muscles that they are meant to contract, giving a kickstart to the healing process. This is why these girdles are so great for c-section recovery and for helping with diastasis recti. It takes a while for all your organs to move back into place after having a baby. As mentioned in the previous section, postpartum belly wraps help promote muscle retraction. And it appears they work fairly quickly. The keyword here is appears. You see, there is no magic bullet to losing the baby weight, but a belly wrap or girdle can help it look as though your stomach is back to normal. Many women swear by belly wraps, and if you are wanting to feel like your old self as soon as possible (no shame in that!) these could be a great option—especially when you when you won’t be cleared to head back to the gym or workout for another six weeks. 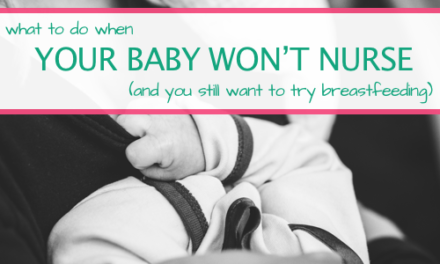 Decided you’ll try out a postpartum belly band girdle? Make sure you invest in a quality one. Some products out there are pretty cheap, so check the product reviews before you buy. This one had the most positive reviews I could find, and it’s under $20. 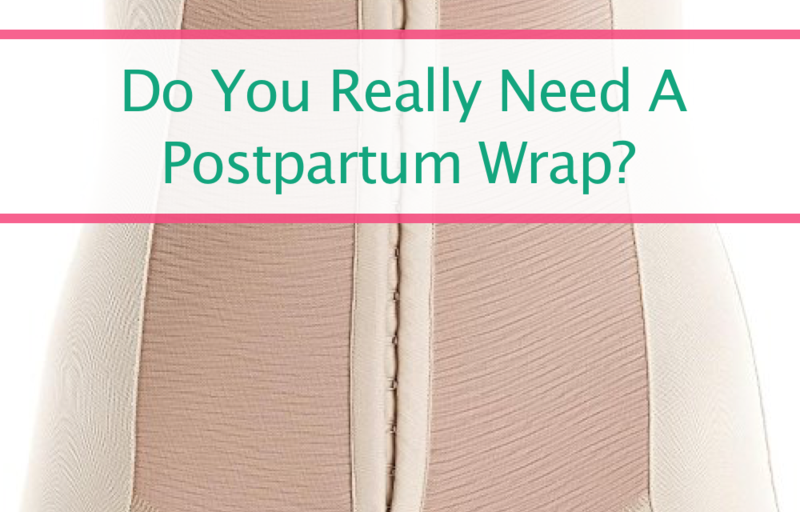 I do wonder though if a $20 postpartum wrap will really provide the quality I need. I mean, it’s my body, my recovery… should I really go cheap on this? If you do decide to get a belly wrap or girdle, do your research. Ask your friends. Ask other women on forums or Facebook groups. I personally will be trying out this postpartum girdle/corset, simply because I will be having another c-section (and it was most recommended in all the places I searched for feedback)—but there’s a sale right now on a pull-up version that would be great for moms who’ve had vaginal births. “Pregnancy and weight—what are the benefits of wearing an abdominal binder? PreviousBest Stomach Exercises To Get Rid Of That Post Baby Belly FOR GOOD! Best Stomach Exercises To Get Rid Of That Post Baby Belly FOR GOOD!